Our beginnings as friends go back to La Rioja, where we met in 1998: Margarita Madrigal, Alexandra Schmedes and Gonzalo Rodríguez; three winemakers, each with a wide wine experience. 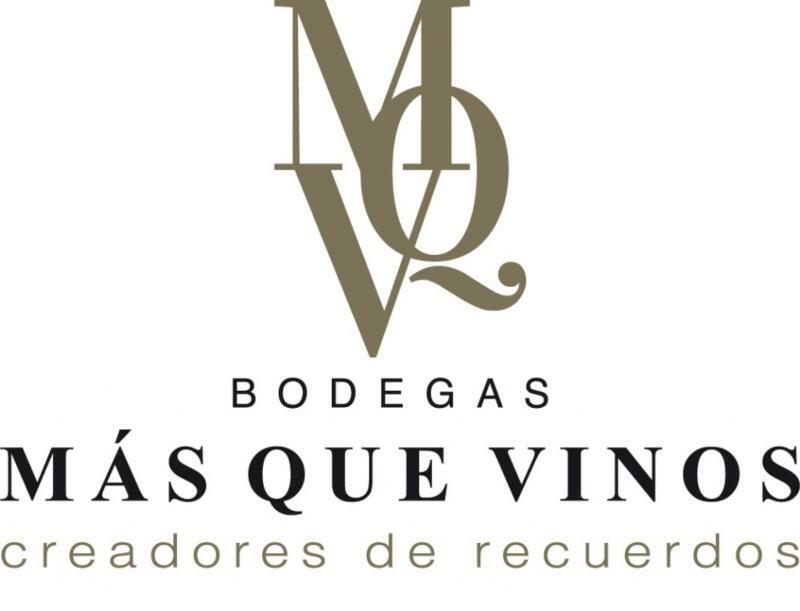 The beginnings of our own winery are located in Gonzalo's family winery in the town of Dosbarrios, located in the Ocaña Plateau not far from Toledo. The respect for the wine tradition of this area made us create our winery here, basing our work on the philosophy of cultivating the native varieties: Cencibel, Garnacha, Malvar & Airén.